A classic Rooster Weathervane, perfect size for providing the finishing touch to your home, shed, garage or deck. 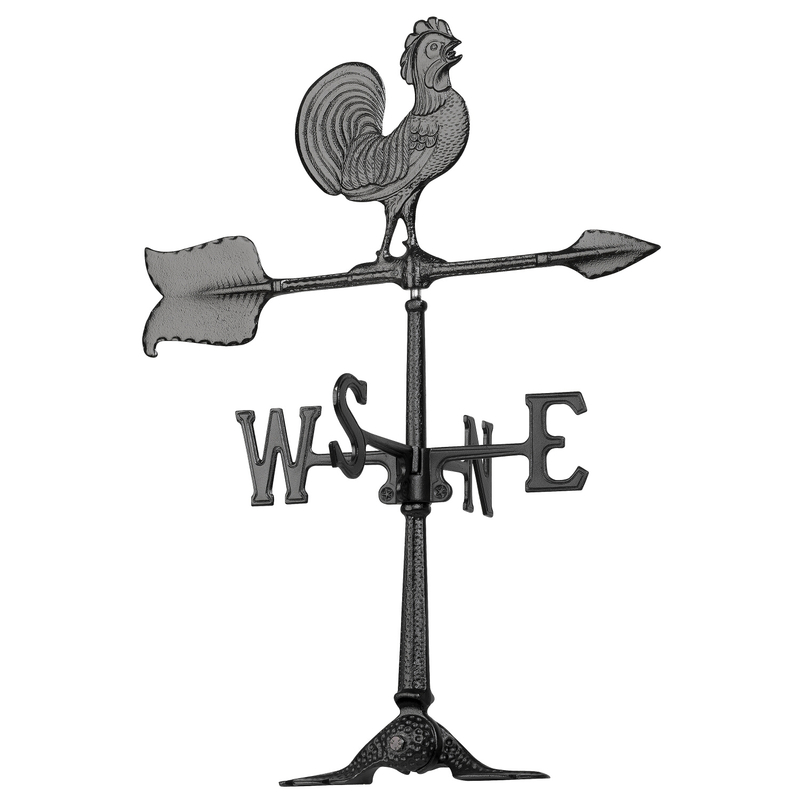 Fully Functional 24" Weathervane. Arrow points into the direction of the wind to help determine pending weather. Adjustable base allows for a variety of mounting options.